Stars that shine in our lives without darkness who fill the silence in our lives with the warmth of their music. 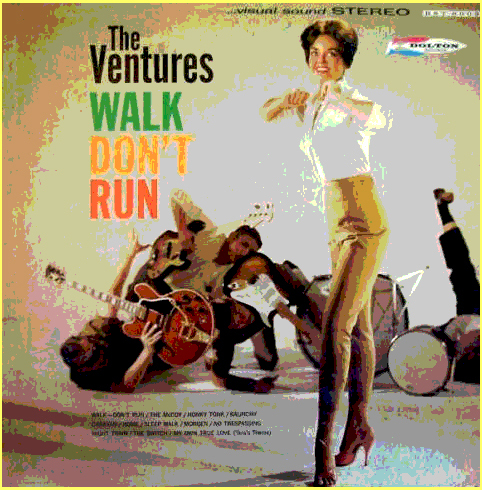 Achieved worldwide fame with their own distinctive instrumental style that inspired countless young guitar enthusiasts to practice practice practice the Tacoma Washington groups fretboard virtuosity and start their own groups in the early 60’s.Walk Don’t Run was originally a jazz tune by Johnny Smith in 1954, going on to be interpreted fingerstyle by Chet Atkins in the mid 50’s before The Ventures cut their version.Great guitarists are not great because of their technique they are great because of their passion. I just love this masterful rendition of Thin Lizzy’s classic from Dallas born Actress Singer Laura Tate which mesmerised me when I first heard it on Noel Casey’s After Midnight Radio Show on 103.2 Dublin City FM. 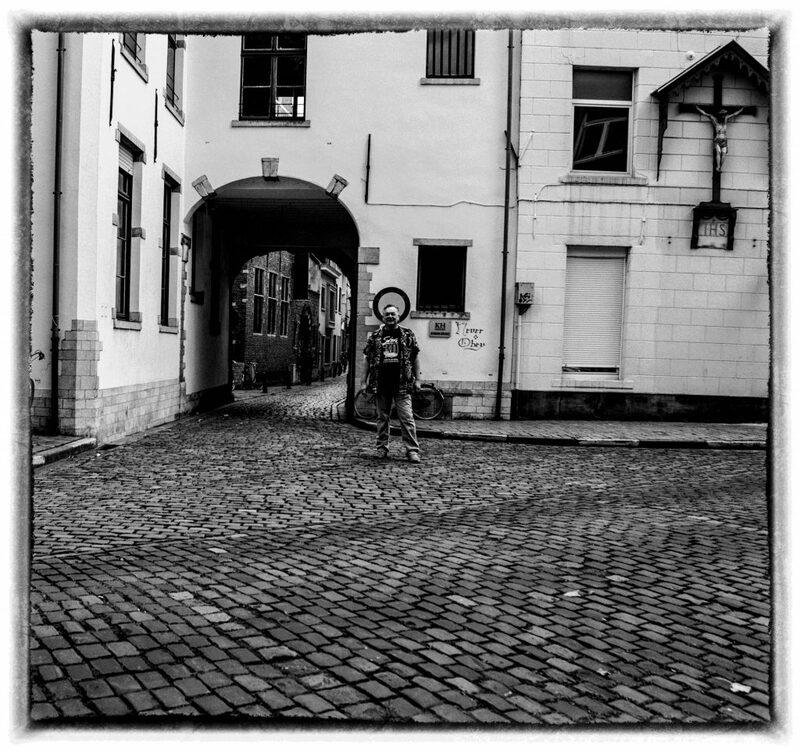 Laura has reimagined and reconstructed Phil Lynott’s tune bringing out the young man Dublin back street emotion and feeling in the lyrics superbly. What is a sacred classic rocking Thin Lizzy anthem has been respectfully converted into a warm heartfelt, bluesy, soulful, jazzy vocal ballad. The Gardai arrested two kids in town earlier, one was drinking battery acid and the other was eating fireworks so they charged one and let the other one off. 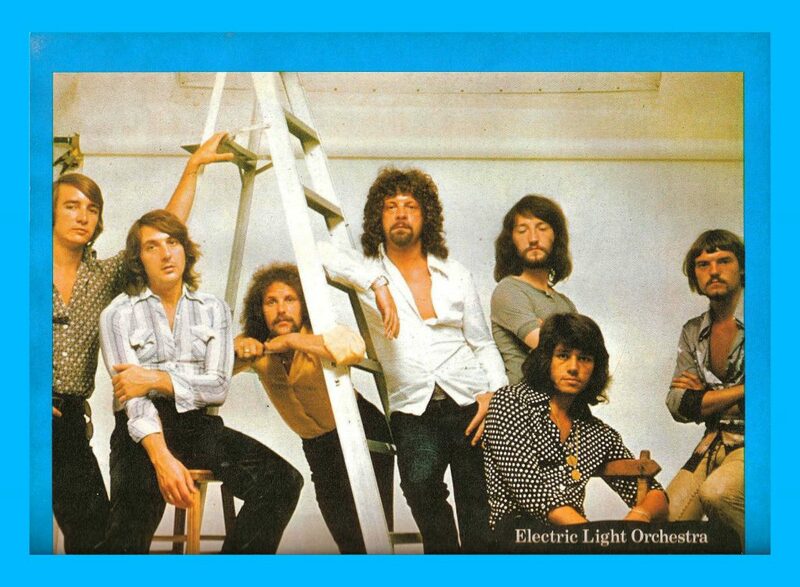 Nobody moved The Beatles creativity legacy needle forward or better in 70’s / the 80s than Jeff Lynne and the Electric Light Orchestra and for me, it’s captured on Bouncer which was on an ELO early 80’s B Side gem on the flip side of Four Little Diamonds no pun intended. History repeats itself which is good because most people don’t pay attention the first time anyway. An enduring anthem of bluegrass and banjo music featuring the genre-changing 3 finger style banjo picking style of Earl Scruggs. 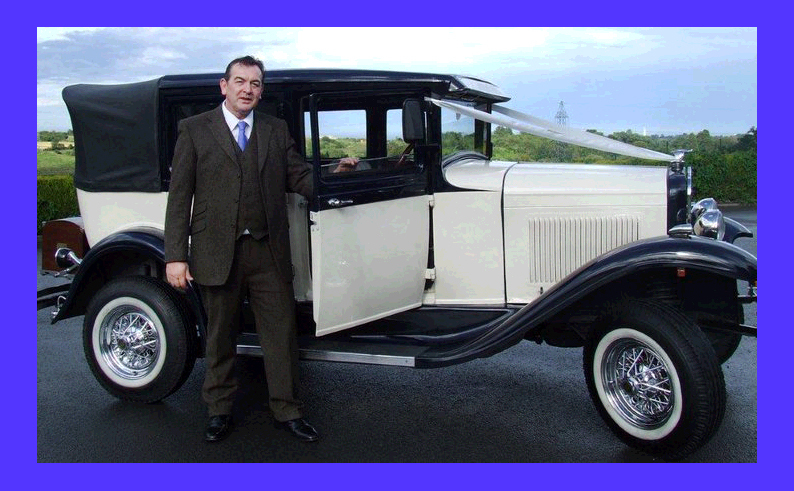 The song and the musical style first grabbed my attention in the Bonnie and Clyde movie as well their Ballad of Jed Clampett theme song for The Beverly Hillbillies but over the years I admired the courage of these guys to experiment with altered tunings and mixing up major and minor chords to create tension and atmosphere. Both musicians had cut their teeth touring with Bill Monroe before launching their own partnership. Earl almost experienced many injuries over his touring career in car and plane crashes but always bounced back with a fighting spirit to his music. 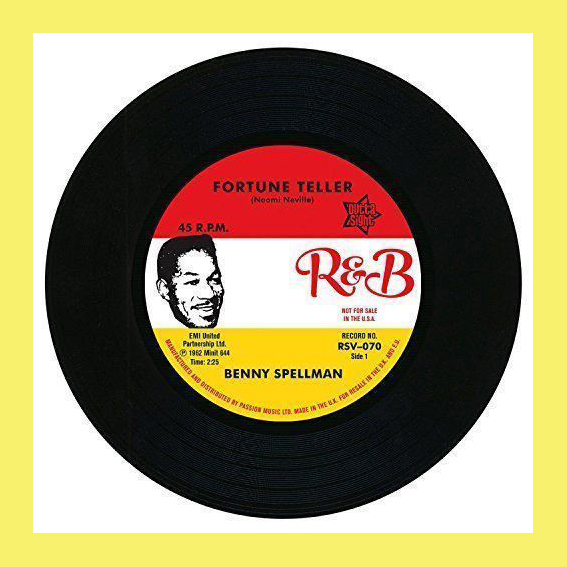 This LP was a game changer when it first came out for Chicago Blues which had only been popularised by singles up to that point and inspired countless guitarists to take the blues and follow the blueprint laid down here by Buddy Guy on guitar, Jack Myers on Bass and Billy Warren on Drums with Junior Wells on the Mississippi Saxophone and frontman duties. This is a good landmark in the evolution of Chicago Blues in that some of 50’s energy had branched off into Rock and Roll but there has always been a Chicago sound captured here that stays close to the original electric Muddy Waters foot-stomping road house Chicago juke joint blues of the 50’s. Never seen Junior Wells unfortunately but I have seen Buddy Guy many times over the years in Dublin, Bishopstock, Chicago, New Orleans and he is Mr Bluesman in my book. Enjoyed a great foot stomping performance from the stocky former marine and New York Blues Harp blower Chris O Leary and his band of great musicians in the Harbour Bar in Bray. My first visit to this venue married with a super high energy show that paid homage memorably to Sonny Boy (Rice Miller) Williamson and Chris’s love for the music of New Orleans. A seasoned group of musicians on stage many of them involved with Levon Helm’s musical projects prior to leaving us for the great beyond. Very entertaining frontman Chris revealing a lot about his relationships and inspirations makes it a fun experience for fans. I am attracting loving relationships into my life. This protest anthem came into my life as a result of coming across and reading Steve Jobs autobiography while in a Airbnb holiday home belonging to a computer programmer down in Portroe Tipperary looking out over Lough Derg where Steve recalls his obsession with the music of Bob Dylan and his penchant for collecting bootlegs of Bob’s concerts and rated this live version as one of his favourites which refreshed the song in my life. 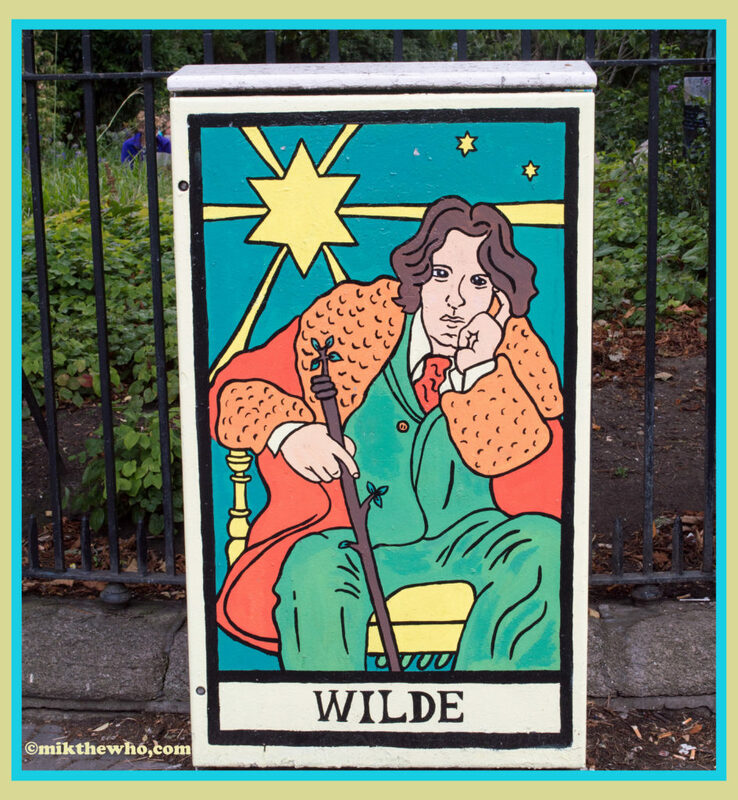 Bob used his love of old Irish ballads to construct the structure and style of the song and being the gifted wordsmith that he is, fashioned the perfect protest song. Bob’s lyrics come right across the room and grab your attention by the lapels. When we lost the great movie reviewer Barry Norman who was a man of true confidence who knew what he liked and accepted no substitute it reignited my interest in this song which was his theme song in more ways than one. The common denominator for me for both Nina and Barry was honesty and passion and the courage to stick to your convictions. Honesty is something you can’t wear out. This was a popular cover tune for the mid 60’s R&B and Mod groups and I have listened to various interpretations but nothing compares to the New Orleans singers original especially after my visit to New Orleans which helped me define the magic of music from that region. 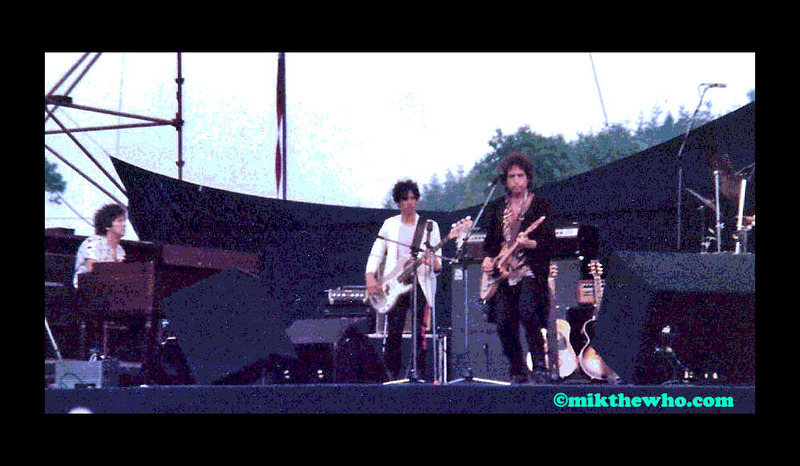 Bennie also worked on Venus and Mars LP for Paul McCartney & Wings in the 70’s. Originality is simply a fresh pair of eyes. One of the band’s favourite singalong tunes on the tour bus from the 60’s when they were travelling on the road. One day someone suggested they record their own version and it was a huge hit for the Flint Michigan Stadium filling rock band. I was a big fan although the music press gave them a hard time on this side of the water. Sadly all that hard work has been tarnished in recent years by a toxic separation that has seen Mark Farner doing his own thing with all kinds of court constraints around the use of branding. 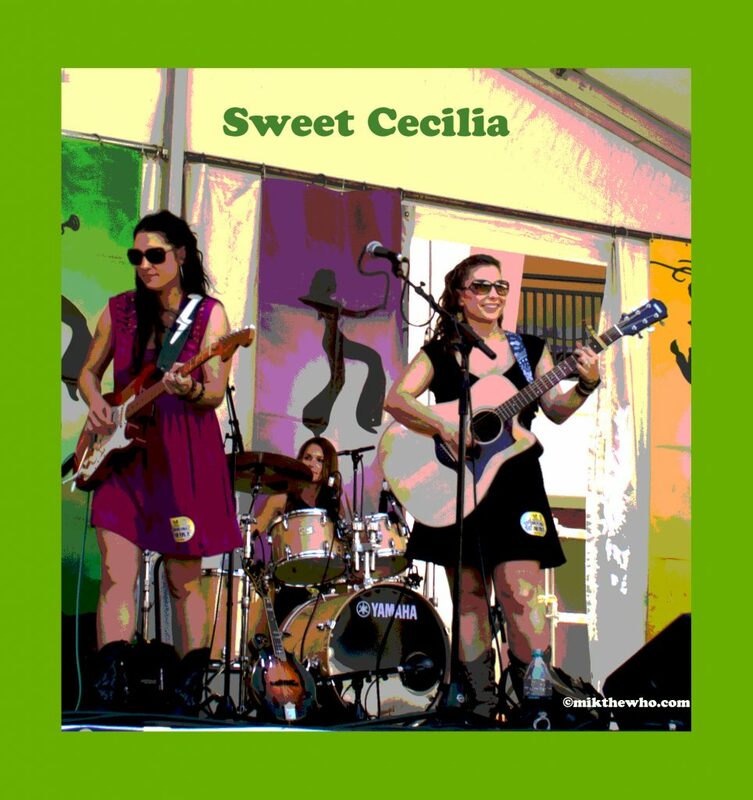 From the same neighbourhood as The Rolling Stones with a passion for rocking up electric Chicago Blues like Jimmy Reed’s classic and their own classics like Rosalyn and Don’t Bring Me Down. The band did their best to adapt to the changing trends over the years but bad timing and poor management directions didn’t do them any favours. 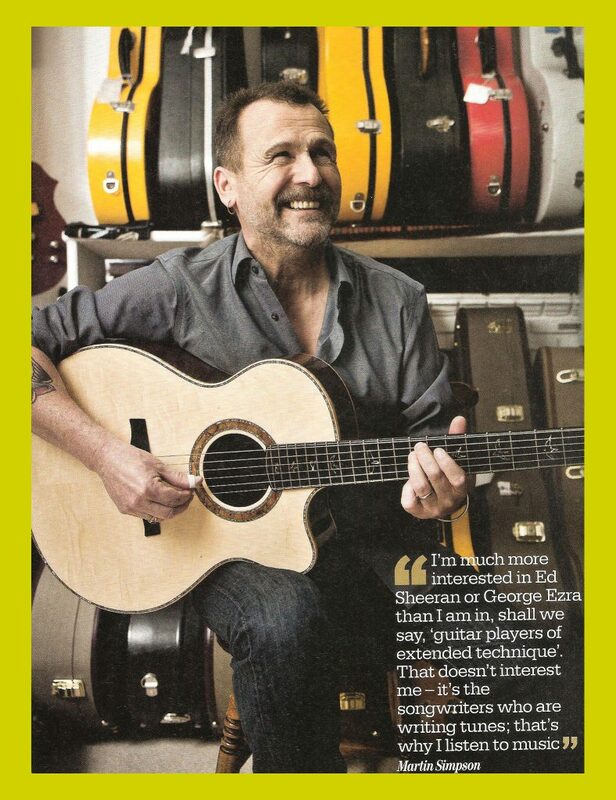 The guitar has been the doorway into music for me all my life and when I hear someone who has refined his craft into a fluent language like Martin then it is the greatest buzz on the planet. Martin’s interpretation of the music he plays reveals no demarcation lines or boundaries just an open heart and passion. Somewhere out there is a unique place for you to help others–a unique life role for you to fill that only you can fill. As a Michael growing up as a kid I had an indifferent attitude to this song as it generally prompted people to sing the chorus to me when I was introduced. It seemed to trigger a subconscious ad lib with people until Mick Jagger came along and I conditioned all to my forename preference. The song itself goes back to a gospel traditional sung by enslaved African Americans and being adopted as a freedom anthem around the time of the American Civil War. Before the blues boom of the 60’s Lonnie Donegan was the man who popularised 3 chords with traditional folk, gospel and blues for the people called skiffle motivating young future Beatles to go out and by guitars. Memories of our lives, of our works and our deeds, will continue in others. 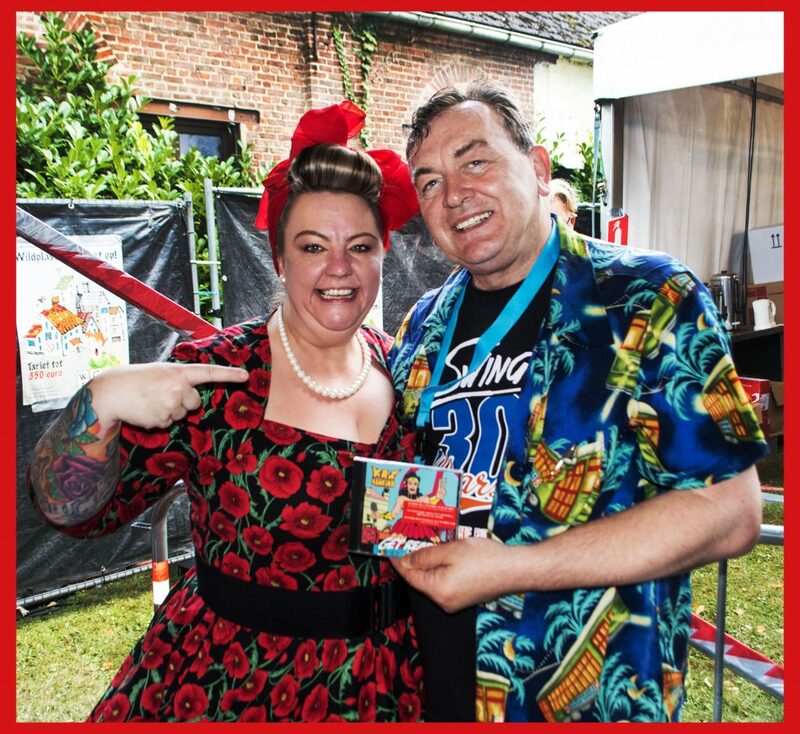 Enjoyed Kaz Hawkins kicking up a storm on stage at the Wespelaar Blues Festival in Belgium on my blues travels this year. I was blown away by her powerful presence on stage and a lovely lady to meet afterwards where I picked up her Get Ready LP. Kaz has got more recent material but I am thrilled I connected with the title track which doesn’t get any better than this. 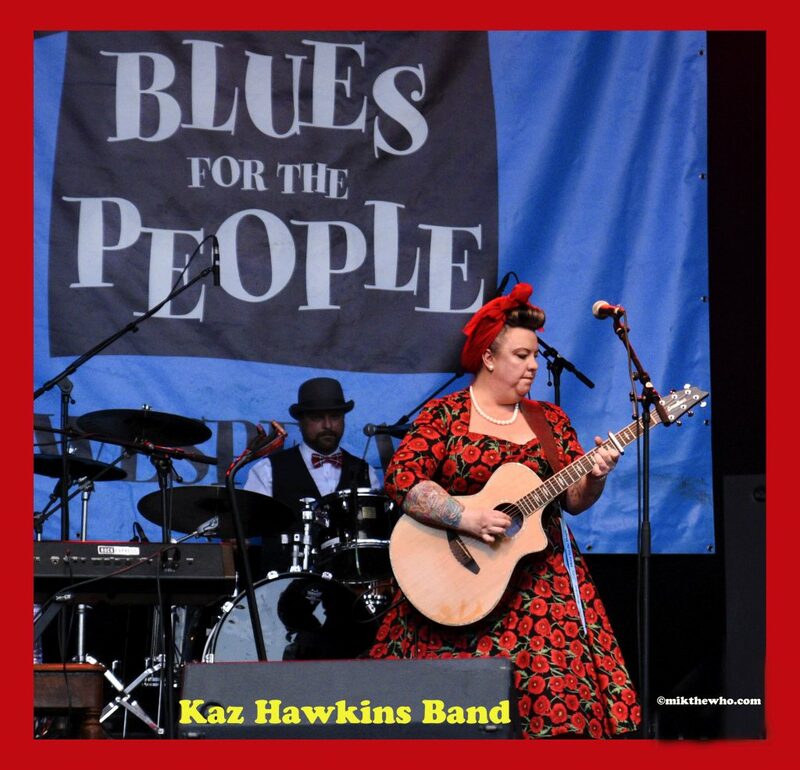 Kaz has a magnificent voice and surrounded by tight musicians and well-produced arrangements this is shaking the foundation’s blues soul from the blues belle from Belfast city. If you have a set back don’t take a step back get ready for the comeback. My first introduction to The Eels was a book by the main man Mark Oliver Everett who life story unfolding within the pages was gripping and engaging creating all kinds of emotions from endearing, empathy, sadness to cautioned and relief that it was someone else’s life and not mine. His music is passionate and authentic and distilled from the life that runs through the veins of its creator and sometimes you get the feeling he doesn’t even know how good some of his songs are when he protests and resists his record companies releases which go on to become classics of his career like this tune. 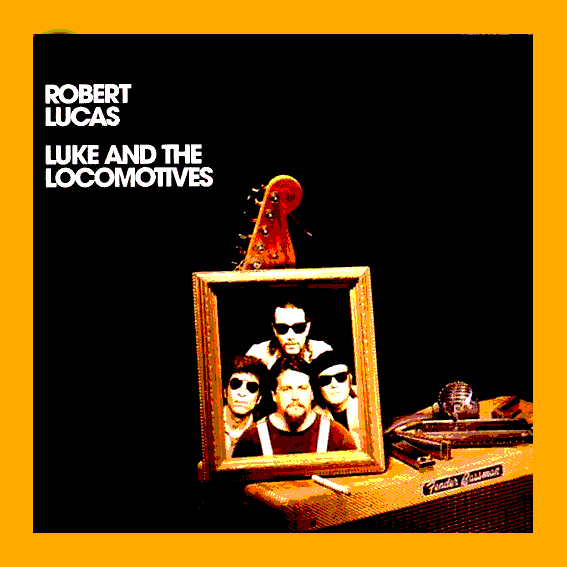 Picked up a few of Robert’s excellent albums in the 90’s a very authentic blues artist who would go on the join Canned Heat but sadly left us in tragic circumstances a few years ago. When you commit to living authentically, the curtains will open wide for you. There will be no more hiding backstage in the shadows. 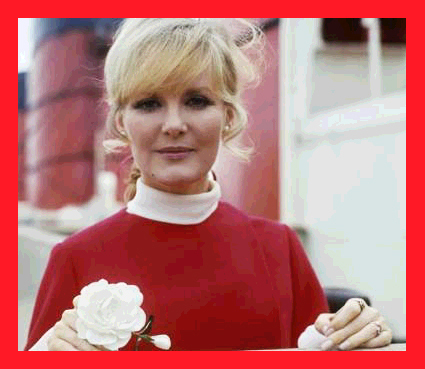 I just love Petula’s voice probably because it triggers memories of singing along to her 60’s hits like Downtown as a kid listening to the radio. Another of Carol Moran’s gems that overwhelmed me in its pure brilliance and intensity. There is a season for all things and this song is an example of a gift I got from a work colleague well over 20 years that although cherished and appreciated at the time I didn’t get the music but now my ears have very much adjusted to the fluent expression of musical proficiency and emotion through the idiom of jazz. 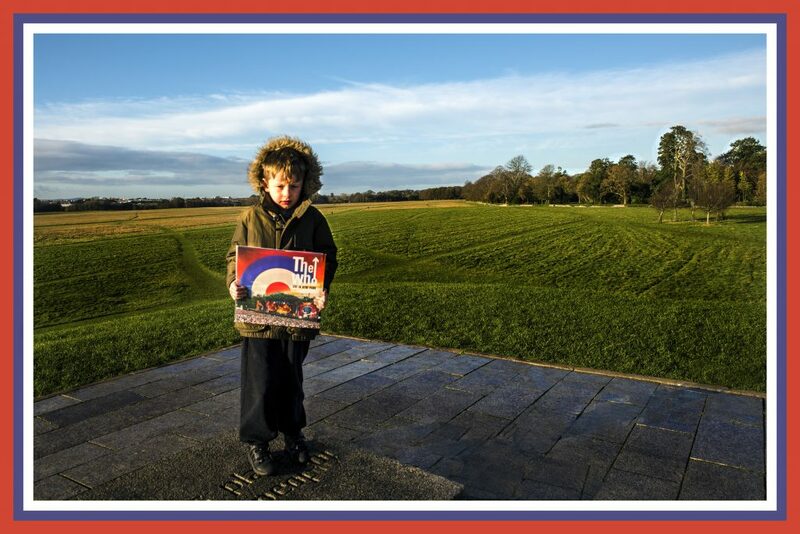 Back then I was standing at the gate looking into a field bewildered nowadays I have climbed over the gate and stroll around the headland surveying the intuitive and inventive fertile musical crop around me yet not always sure about it all simply enjoying the moment. 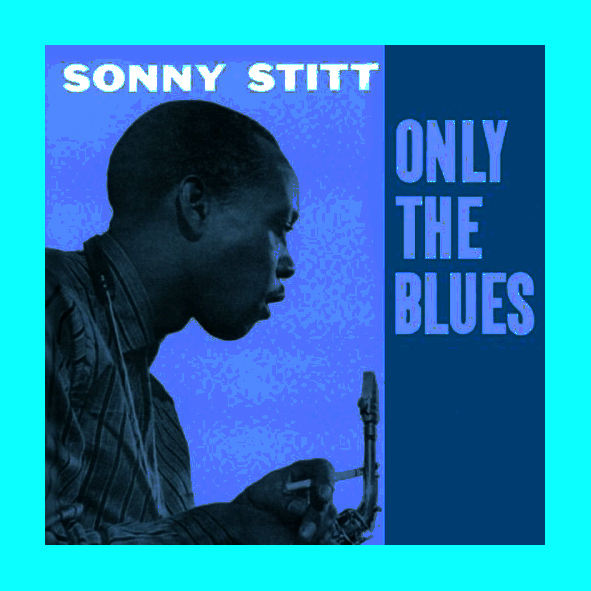 Oscar Peterson on Piano and Herb Ellis on Guitar are two beautiful musicians supporting Sonny’s Saxophone. When I get Frank Zappa I get that he was a musical genius and his wit and skilful musicianship falls easily into a category of musical brilliance. I fell in love with the Live At The Fillmore LP in the 70’s and have worked back and forth since with mixed emotion and ability to penetrate what he was trying to do. I recently got around to Freak Out his concept double-LP debut from 1966. Frank’s satirical view of the world back in 1965 is as sharp today as it was then as he uses a blues-based song structure to drive home his observations on news coverage, sensationalism, racial tension, social injustice. Franks creativity was like turning on a new tap and working your way through the rusty water until it ran clear and perfect like Trouble Every Day. Frank was a musical gardener who sowed ideas for other musicians to refine and commercialise for harvest. A feast of Pete Townshend tuned down trademark power chords and fingerpicking creativity in the studio combining many of the musical themes running through Tommy and his previous Who Sell Out concept piece Rael into an instrumental with counterpoint Keith Moon drumming and John Entwistle playing the bass like a lead instrument with the odd additional toot and other splashes of musical colour in the mix. Pete was refining his own compositional musical architecture technically and musically at this point maximising the studio technology and bridging the gap between classical, orchestral with popular genres of the day folk-pop and rock including the creation of the word Underture. Deep within us is a creative spirit desiring to be free and we may as well get out of its way for it will give us no peace until we do. In the late 80’s early 90’s I listened to a lot of Waterboy’s music and exchanging bootleg cassettes of their gigs was the currency and soundtrack on the night shifts down in Sheriff Street Sorting Office. 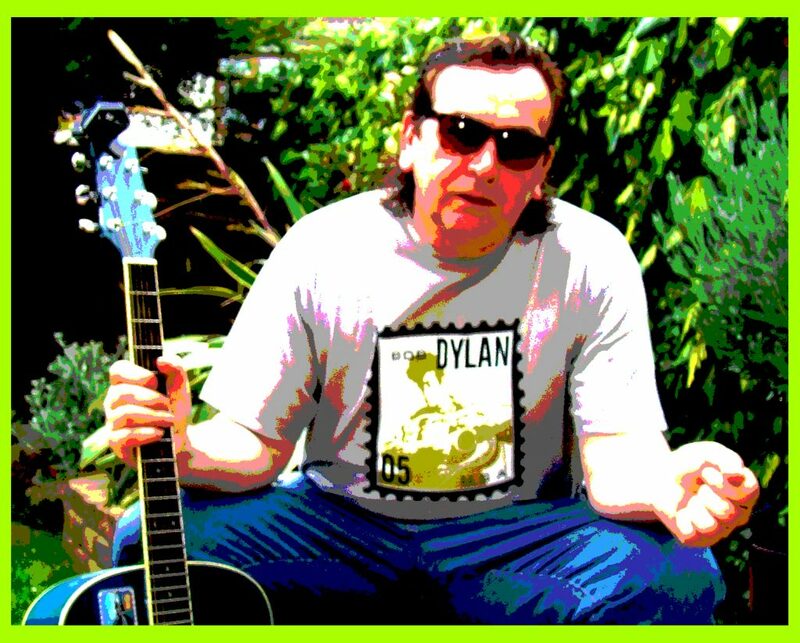 I often dropped into McGratten’s Pub on Capel Street on a Sunday night on my way into the CSO to hear a mix of local buskers and local rock and trad musicians like Steve Wickham, Wally Page, Paul Byrne (In Tua Nua) (spine-chilling vocal) and I have adored this recording I made one night of this great song, Paul’s vocal performance and everyone joining in beautifully in a Dublin bluegrass vibe. 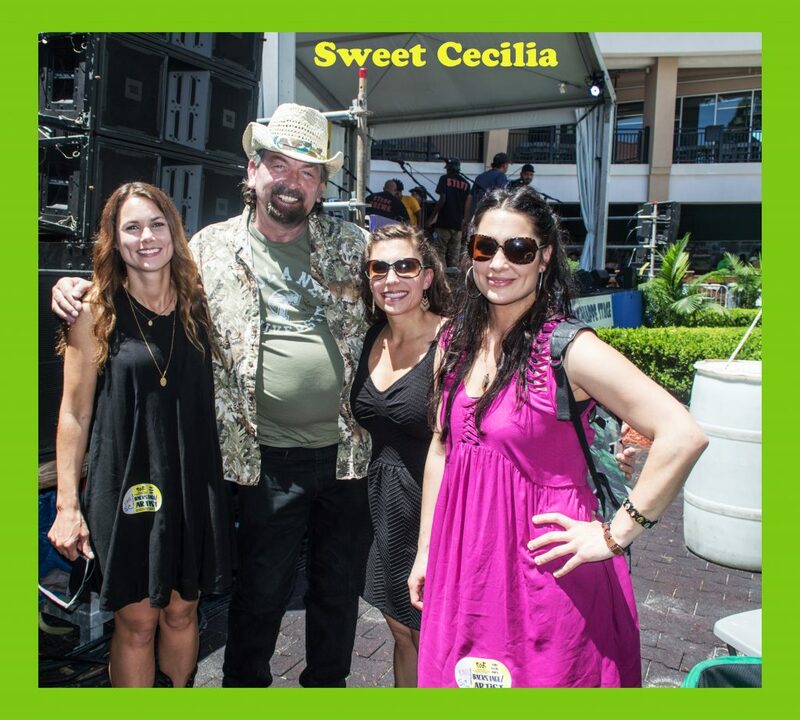 The song was written my Martin Clancy of In Tua Nua and although The Texas Kelly’s released it on CD I have since found out I have not heard the recorded version. You never know when you’re making a memory. 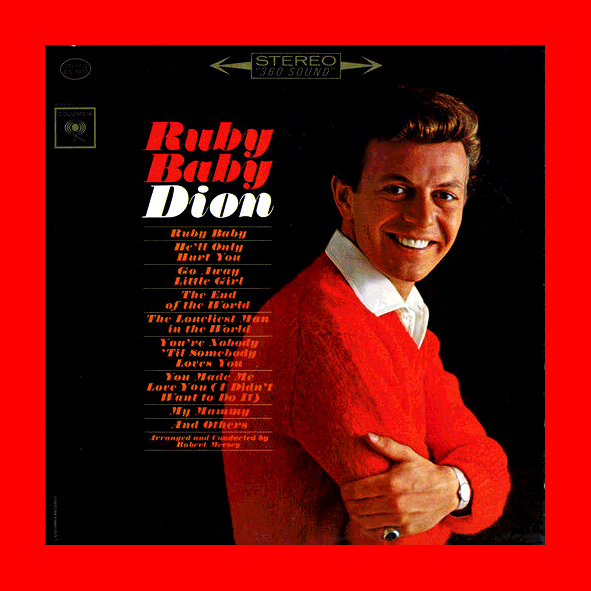 A musical wanderer Dion DiMucci is an artist that has repeatedly popped up on my musical radar over the decades and no matter what genre of music doo-wop, folk, rock, blues he takes to he makes it sound effortless. As he said in a radio interview I taped back in the days when I taped my heroes on the radio on a C90 and listened to it belatedly on night shift “when you’re doing something you like and it comes out of your heart you can sing it with one lip tied behind your back”. A great artist whose music has kept its power and class. 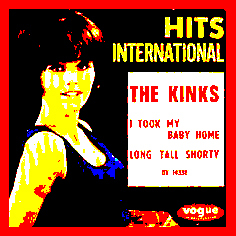 Great R&B tune from The Kinks first LP which captures the youthful frenzied joy and enthusiasm that was sweeping the London music club scene at the time. Ray and Dave Davies two very talented brothers whose mix of old English music hall blended with pop-rock created beautifully whimsical reflective songs about the 60s youth culture that was a huge influence on the music scene over the years. Deserved much more success in America but suffered from bad management, internal bank conflicts and rush of blood to the head decisions at crucial times that denied them opportunities to reach a bigger audience. 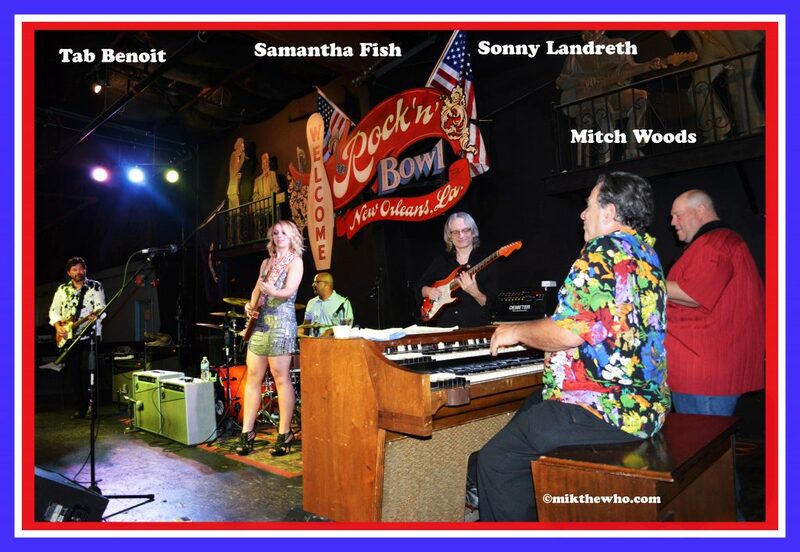 I had the pleasure of seeing the radiant Kansas City Singer-Songwriter Samantha Fish perform in the New Orleans Rock N Bowl and then jamming later the same night in the fast lane on stage and no problem to her with Tab Benoit and Sonny Landreth.. Samantha is a polished guitarist known for her high energy shows packed with well crafted well-played songs bringing a distinctive freshness and vitality to her career at the moment fusing slick production soulful blues sensibilities on her latest LP Chills and Fever. Listen to the passion of your soul set the wings of your spirit free and let not a single song go unsung. 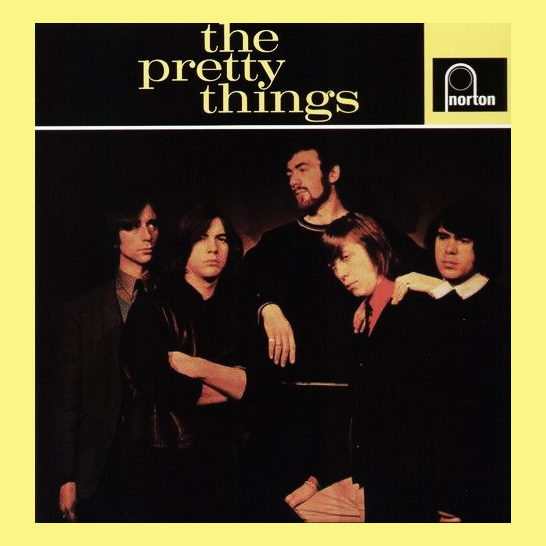 My first encounter with this song was at an Eddie & The Hot Rods gig in Moran’s Hotel on Talbot Street but the first generation version goes back to the mid 60’s to Michigan garage rock band ? & The Mysterians who played a big influence on the 70’s Punk New Wave Bands. The Farfisa Organ driven 96 Tears was a Billboard No 1 until The Monkees Last Train To Clarksville pushed it off the top spot and then record company shenanigans and line up changes derailed the band’s career. Bassist Mel Schacher joined at one stage before going on to Grand Funk Railroad. 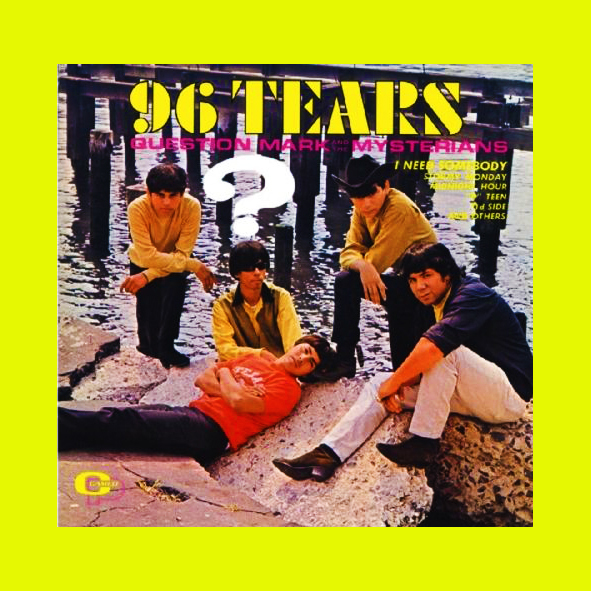 96 Tears has become a popular standard at this stage covered countless times across various genres from Al Green to The Stranglers. Music evolves over time and what is an illegal gesture in musical terms 100 years ago is now in common usage. A good friend Sean Finn with an eclectic taste and collection of music guided me towards the beautiful singer Lani Hall whose career started as a vocalist for Sérgio Mendes in the 60’s after he happened upon her singing in a Chicago Coffee Shop going on to release her first solo LP in 1972 full of great cover interpretations of classic contemporary songs like Lesley Duncan’s Love Song. 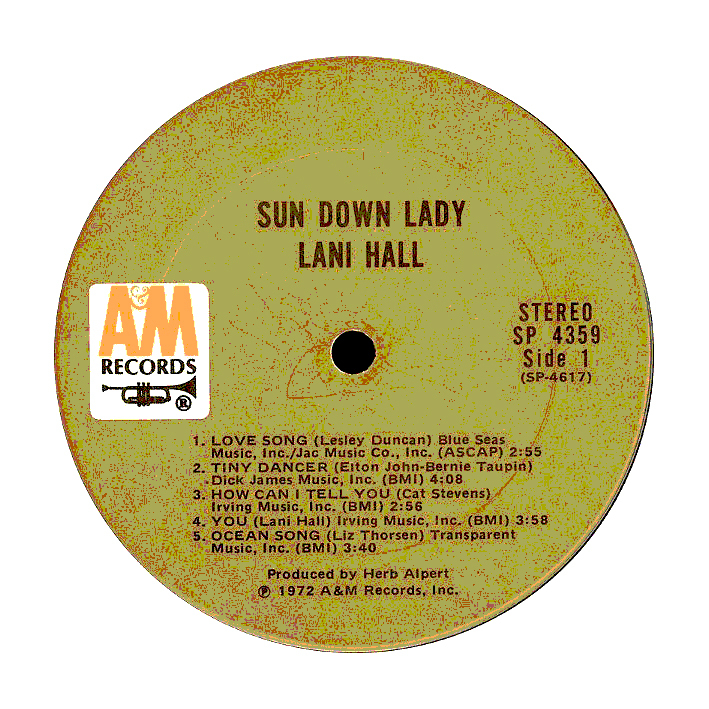 Lani has over 22 albums in 3 different languages and is married to Herb Albert and has the gift of creating the perfect pace and rhythm in her approach to a song and it helps when you are surrounded by the world’s best musicians on your records. 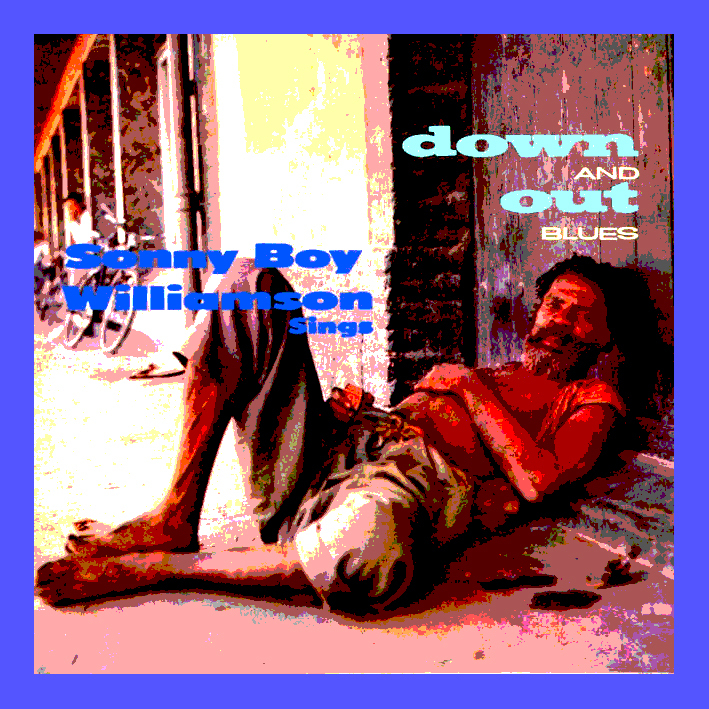 There was two Sonny Boy Williamson’s one acoustic blues harp pre World War 11 who passed away suddenly and senselessly resulting from an ice pick and Sonny Rice Miller Williamson 2 defining the Electric Chicago Blues period. His Chess recordings are so good and exciting because we not only get his unique fat back harp sound his wry sense of humorous lyrics but all the amazing blues musicians that created the definitive 50’s Chicago Blues sound Willie Dixon, Luther Tucker,Muddy Waters, Jimmy Rodgers, Buddy Guy, Otis Spann, Fred Below with Leonard and Phil Chess at the buttons. 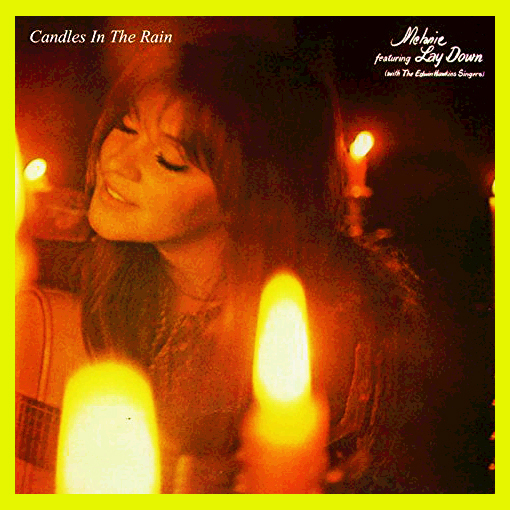 After a rousing reception at the Woodstock Music Festival in 1969, Melanie was inspired to write this song about how she felt looking out at half a million young people gathered together to celebrate the music they loved. A candle loses nothing by lighting another candle The song also has an additional uplifting gospel aspect for me in that it features the Edwin Hawkins Singers whose Oh Happy Day is my favourite musical hymn. Want to thank Larry Mann for bringing this song back into my life again during a visit. If the only prayer you ever said was ‘Thank You’, that would be enough. Stevie Ray Vaughan was a spectacular blues rock trailblazer in the 80’s until his horrific and tragic death in a helicopter crash in 1991. He took all that went before and worked it like no one else to create a monster sound from his heavy gauge strings that stepped on to the same plate as my favourite guitar blues-rock guitarists Albert King, Jimi Hendrix, Rory Gallagher, Freddie King, Jeff Beck, BB King, Eric Clapton and Otis Rush. 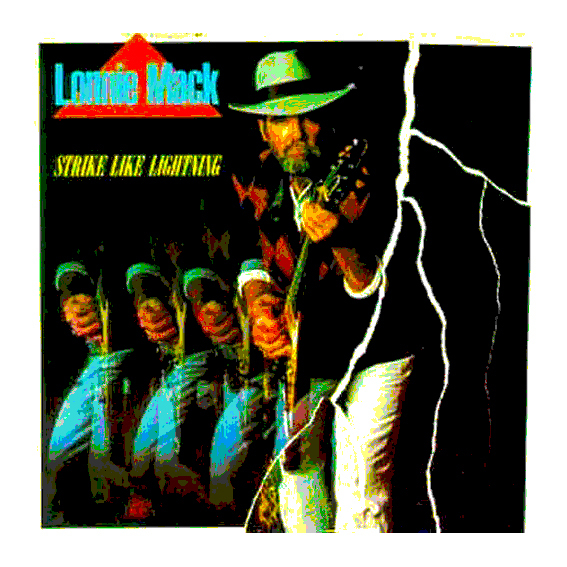 One unmistakable influence was 60’s instrumental hitmaker Lonnie Mack (Memphis) and this was Stevie meeting his hero and treating us to the results on a Stevie produced Lonnie comeback LP called Strike Like Lightning. 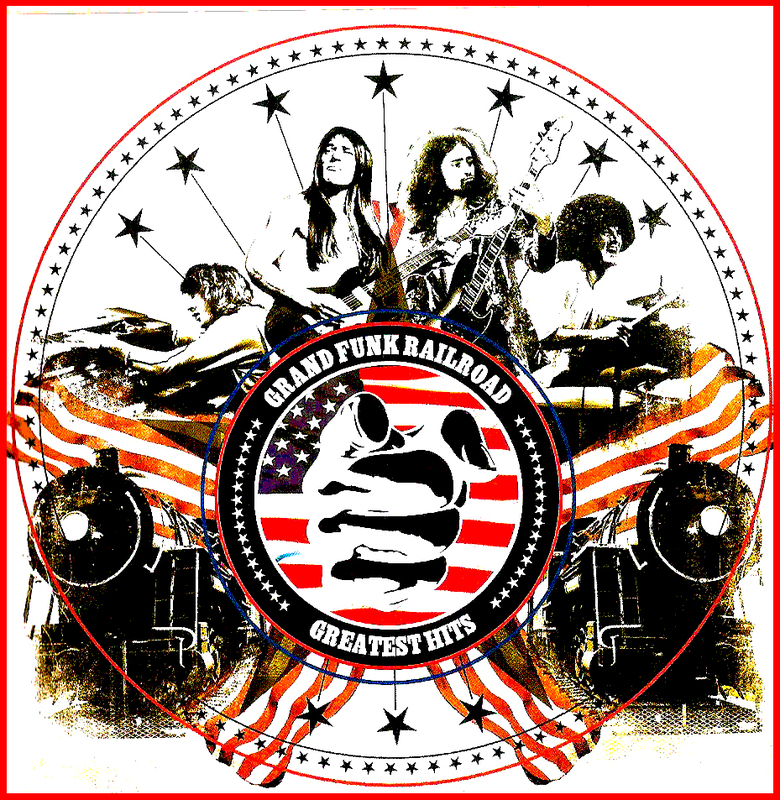 Mid 80’s to early 90’s seen this American Rock Band make some great bluesy rock southern rock which worked for me because of the amazing vocal performance of Denis Churchill Dries and the production keyboard arrangements of Michael Lorde. Unfortunately, their music was branded as hair metal because some of the band had been in a poodle rock band called White Sister, which meant they never really connected with an audience that would have appreciated them. 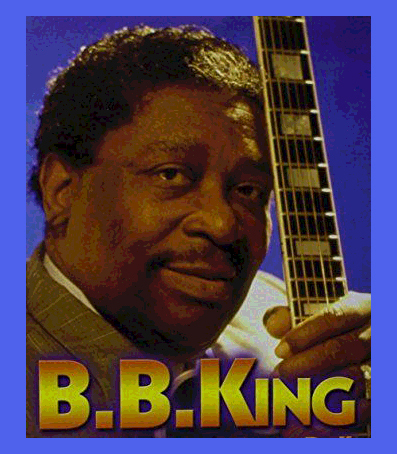 One time there was Three Kings Of The Blues Guitar Albert King with his funky wide angle bends, Freddie King with his scorching Texas instrumentals and BB Kings with his sophisticated fluid spine-chilling solos against his big band sound and big-hearted humour. They are all gone to the great beyond but what a legacy of superb music they left us. Treasure the love that you receive above all it will survive long after your gold and good health have vanished. When all the stars in this group were on the same page the result was Stay With Me. 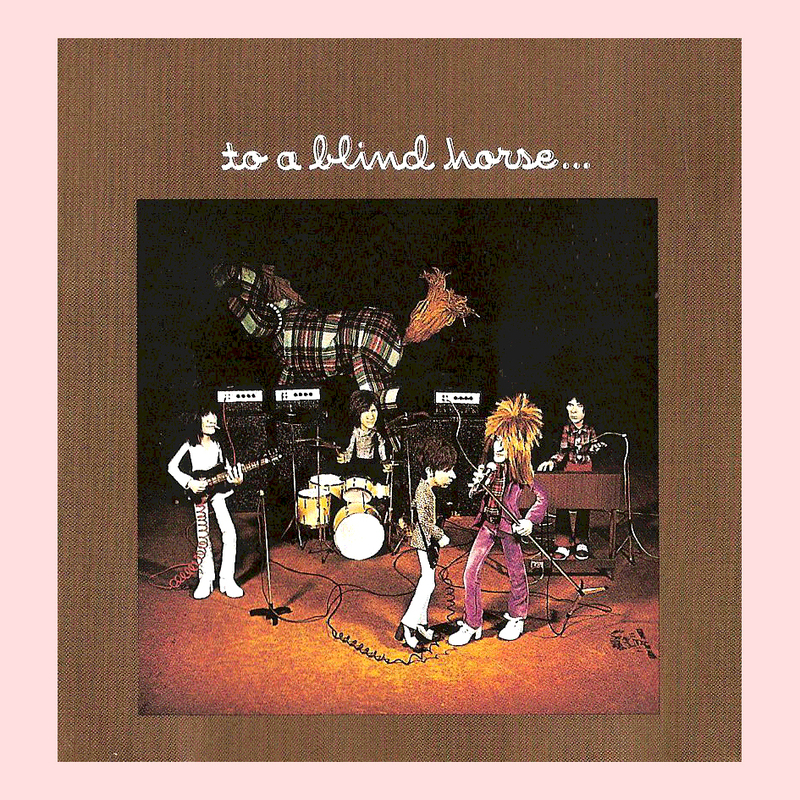 Ron Wood’s slide/rhythm guitar expertise, Kenny Jones rock-solid drumming, Ronnie Lane and Ian Mclagan adding layers of magic behind the Jack The Lad antics and vocals of Rod Stewart. 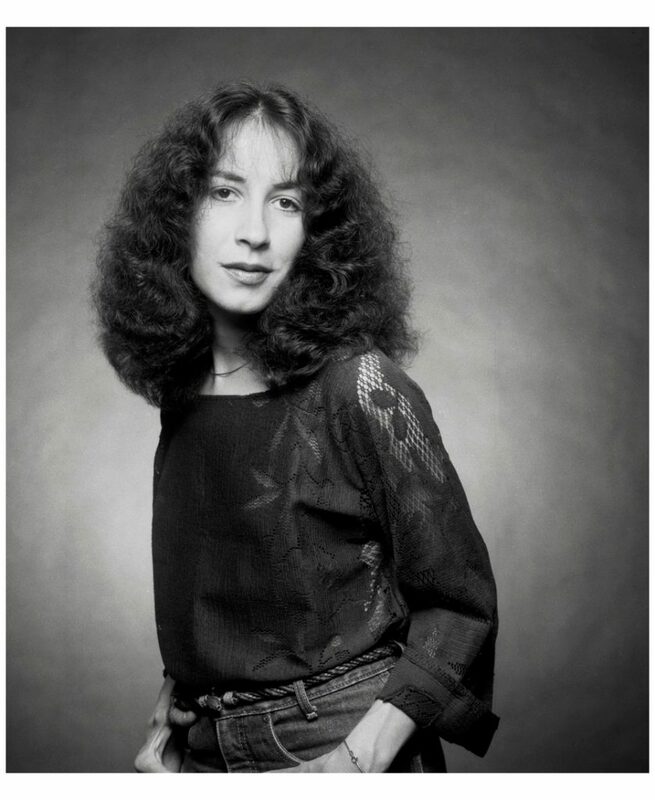 A song that rips along like a ladder in a stocking about a groupie named Rita and a raunchy one night stand without any commitments which were fitting subject matter for the band famous for having a very good time bordering on debauchery. Teamwork is a constant balancing act between self-interest and group interest. 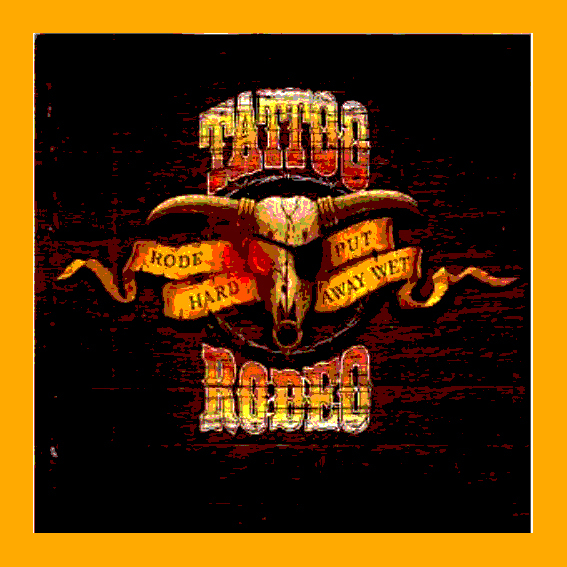 From their breakthrough 1995 LP Cracked Rear View and featuring several Bob Dylan lyrics incorporated into the lyrics which resulted in Bob receiving a share of the sales by way of a court settlement. 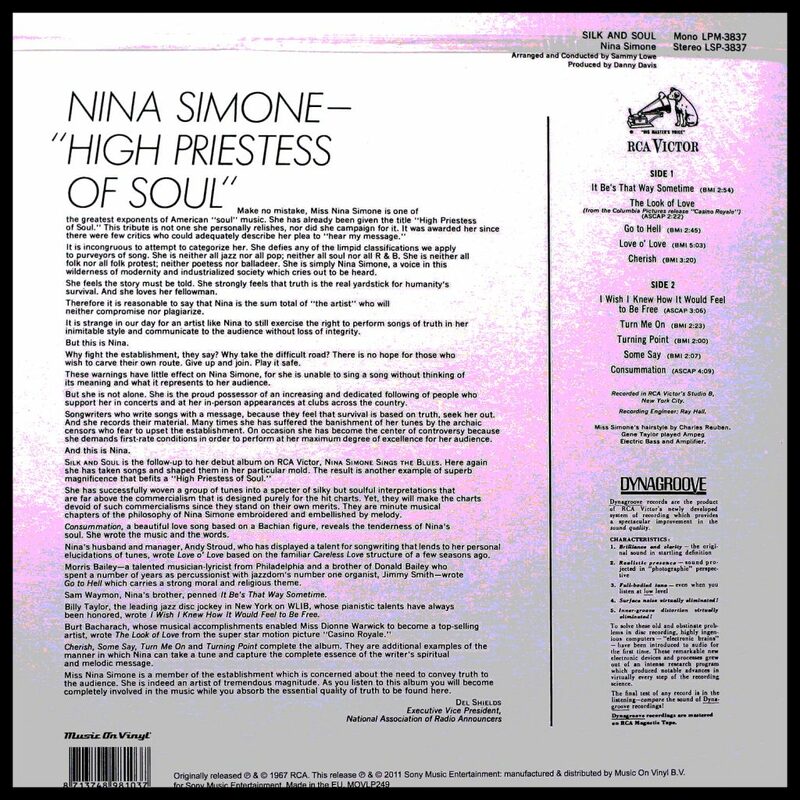 At a time when heavy metal and grunge was hogging the airwaves this alternative catchy as hell, easy listening rock and soul music found favour with 16 million fans around the globe. Frontman Darius Rucker has a voice that appeals to all the mainstream genres Rock, Soul, Country, and Blues and especially movie soundtrack compilations. Time is like a river. You cannot touch the water twice because the flow that has passed will never pass again. Enjoy every moment of life.